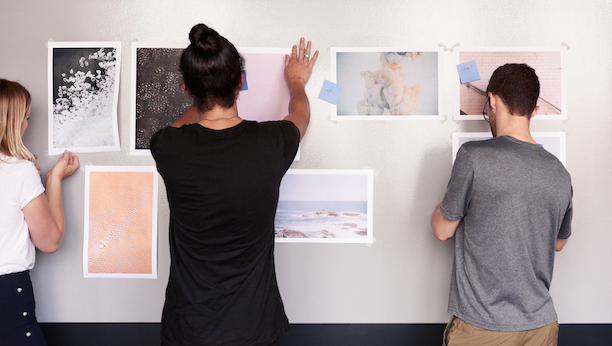 At Squarespace, we empower people with creative ideas to succeed. That means delivering beautiful software products to our customers. Technical Program Managers (TPMs) contribute to that mission by making shipping software easier and more predictable. The Internal Engineering team is looking for a TPM (Individual Contributor) to partner with our engineers to plan and deliver technical projects that enable our award-winning Customer Operations team to reach their goals—today and as we scale. The work you ship will directly support the Customer Operations team’s commitment to providing world-class, 24/7 support to our millions of customers. You will partner with Engineering Leadership and the Customer Operations team to build and deliver on a technical roadmap. Projects include revamping our customer support tool and customer-facing Squarespace Help website, implementing and supporting third-party integrations (e.g. Zendesk, Aspect), and ensuring we have systems in place to collect and analyze advisor and customer metrics. You will also partner with Engineering Leadership and stakeholders to identify opportunities for process and product optimizations. You will be the point of contact for project communication regarding status, schedule, and scope updates, as well as track risks, dependencies, and blockers. Throughout your work, you will identify and coach Engineering and Customer Operations stakeholders on process improvements for technical project planning and delivery. You will also partner with other TPMs to provide everyone at Squarespace with a set of tools and workflows to manage technical projects more efficiently and seamlessly. This role is located in New York and reports to the Internal Engineering TPM Team Lead in New York.